We all love being comfortable in our homes and workplaces. Comfort is important, especially during those hot months of the year. When your aircon fails, it can feel like the end of the world as you start to sweat and your soul starts to leave your body. Trying to fix your AC by yourself may not be an option, so you will need to find yourself a technician. When researching for technicians, always check for certification and licensing. The right training and experience are essential factors in knowing when someone has the expertise. Find out what services a company’s technicians are qualified to perform. You want to make sure you are ensured quality air conditioning repair by skilled technicians. They must meet the standards at the very least. Experience is by far the most critical aspect of any technician. When you hire a company to fix your AC, you want to make sure they have successfully repaired a few before yours. Ask the company how many years they have been operating, as that may be important to consider as well. Companies that have been open longer will most likely have more experience than those that are just hitting the market. Ensure that those who work at the companies you are looking at have the qualifications and training needed to do the job efficiently. 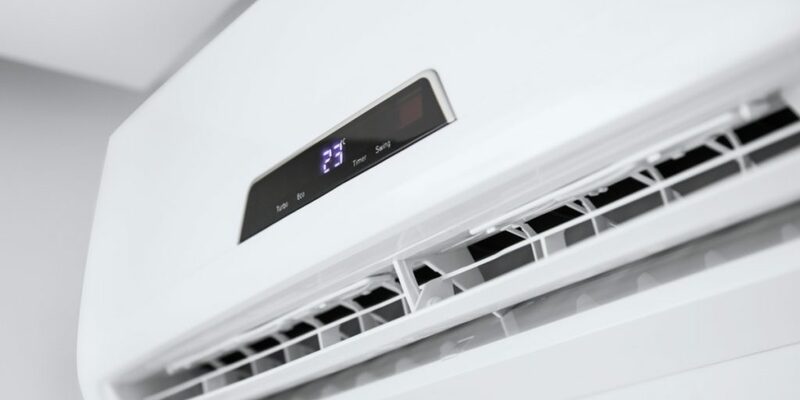 Knowing the background of a company will make them more trustworthy and reliable when it comes to leaving the fate of your air conditioning unit in their hands. A great AC repair company will know how to communicate with their customers and tend to their needs. They should be able to respond to you in full detail at your level of understanding and in a timely manner. Their contact information should be easy to find, and if you go to their company, someone should be there to greet you at the front desk. You should be provided all the answers to any questions you may have as well as a full understanding of your costs and what the prices are for. As a customer, you should feel assured and understood without any worries. Make sure you find a company that makes you comfortable and is upfront when it comes to pricing. It isn’t always the best decision to just go for the cheapest company. Try to find a high-quality company that is in the price range you can afford, with the quality that you want and need. When doing research, ask for quotes for multiple companies. They should be able to tell you the costs of all the services as well as what they offer in terms of warranties, discounts, and promotions. The company that you choose should be reliable. You should be able to reach them at all times, especially during working hours. Some services offer 24/7 care. There should always be someone at the end of the line when you call. Once you are a customer, you should be able to reach them and enjoy their services a lot faster. Are you looking for an air conditioning maintenance & repairs specialist in Fort Mill, NC? Get in touch with Penguin Cool today to see how we can help!